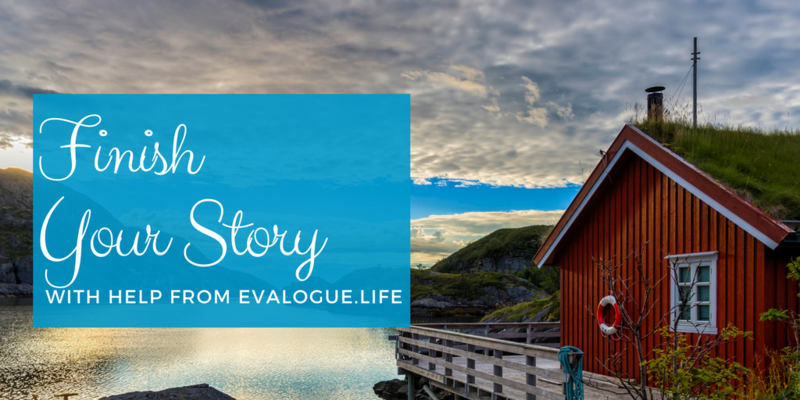 Aah, the art of family storytelling, writing a memoir and other true-life stories. , biographies. Our favorite topic. We hope you enjoy these storytelling resources to help you either start on a family story or your own memoir. We promise a lot of links and follow-up resources in the classes we teach, so here they are! 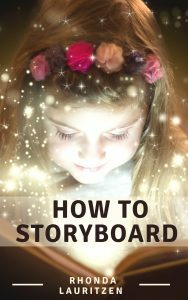 How to Storyboard, a full-color, quick booklet booklet in print, by Rhonda Lauritzen. Click here to order the print book on Amazon. 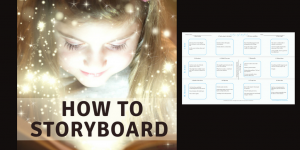 How to storyboard ebook, the electronic format by Rhonda Lauritzen. Click here to order the ebook on Amazon. How to Storyboard Combo Pack: Full-color print booklet + 2 storyboard posters. Click here to order the combo pack on Amazon. Storyboards – A package of 3 storyboard poster templates. Click here to order the storyboard template multi-pack. Hard to write about the hard stuff? How to overcome and then write about it. 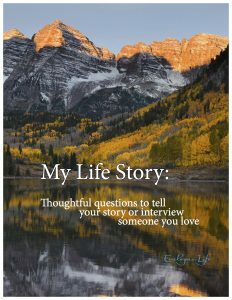 This full-color booklet is a wonderful guide for life story interviews, to use as journal prompts, or to spark ideas as you write your memoir. 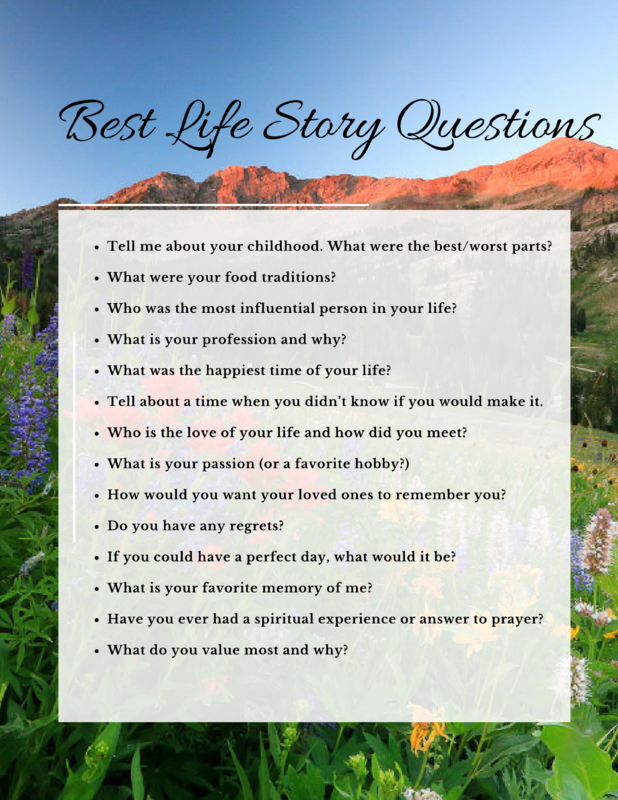 Single booklets: If you’d like to order one, here is a link to purchase My Life Story: Thoughtful questions to tell your story or interview someone you love. Interviewing Mini Course: This free tutorial covers the ins-and-outs of interviewing, recording equipment, transcribing audio, and even shares some of our favorite questions. It is a printable PDF. 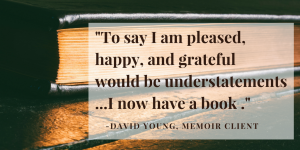 Would you like help writing a memoir? 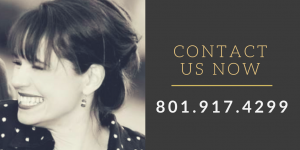 We love helping clients one-on-one. In these sessions we can storyboard your memoir, map out a custom plan to tell a life story, or help you get organized. 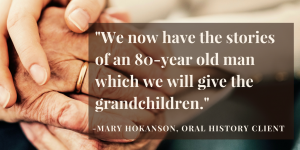 We conduct professional life story interviews, which are often given as gifts to parents or grandparents. This can be a real breakthrough for anyone writing a memoir, biography or family history story because this is often the easiest way to get it done. 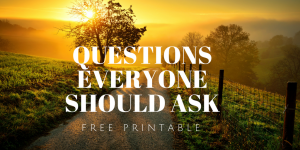 Each interview takes several hours of our time, and includes the initial consultation, printed booklet of life story question, approximately 75 minutes of audio recording, audio files on a flash drive, and the interviewer notes. 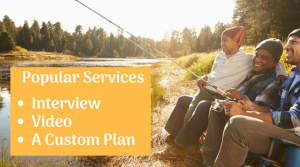 We collaborate with you to map a custom plan for writing your own life story, to storyboard your tale, or to coach you along the way. $107 per one-hour session or $97 each for six sessions. 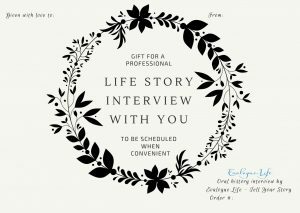 Available in any amount, life story interview gift certificates are a meaningful alternative to buying “stuff.” We have many families give their parents, grandparents or partner a life story interview for special occasions. Click here to order or print a gift certificate. Disclaimer: This page contains a few affiliate links which means if you purchase some of the products with our links, we make a small commission. We really appreciate the support you give us when you use our links. It’s a tiny part of our income, but it helps!